Kevin Clouse was the lucky hunter who shot the “Beer Can Buck” last Missouri at Tombstone Creek Outfitters last December. 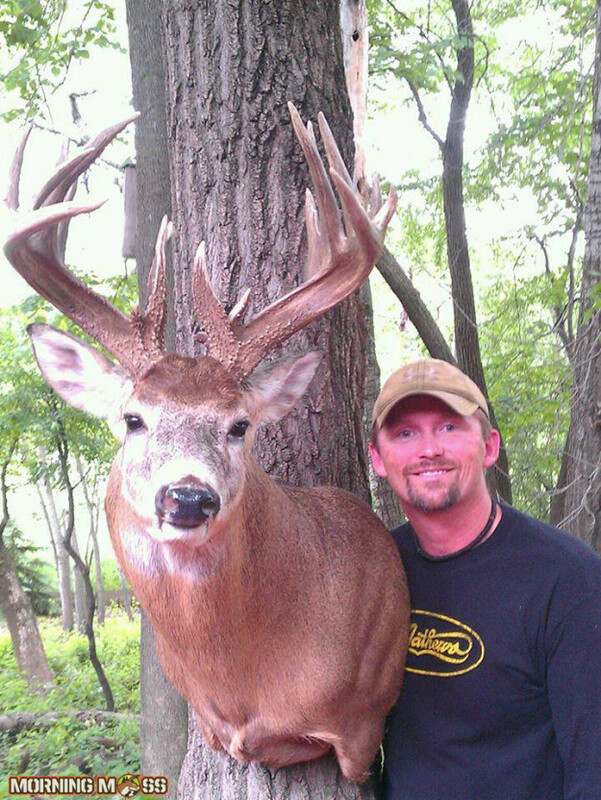 Kevin had a crazy hunt that day and was able to shoot this 200+ inch giant! He had seen the deer in years prior and was pumped to get a chance to kill it. 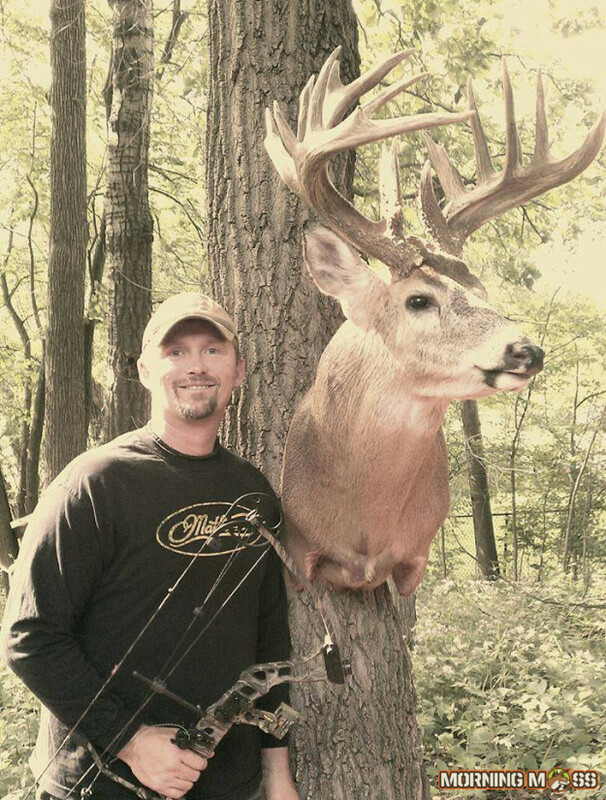 The bases on this buck were larger than beer cans, hence the name. We’re really glad that Kevin chose to send us these photos and the mount looks great. 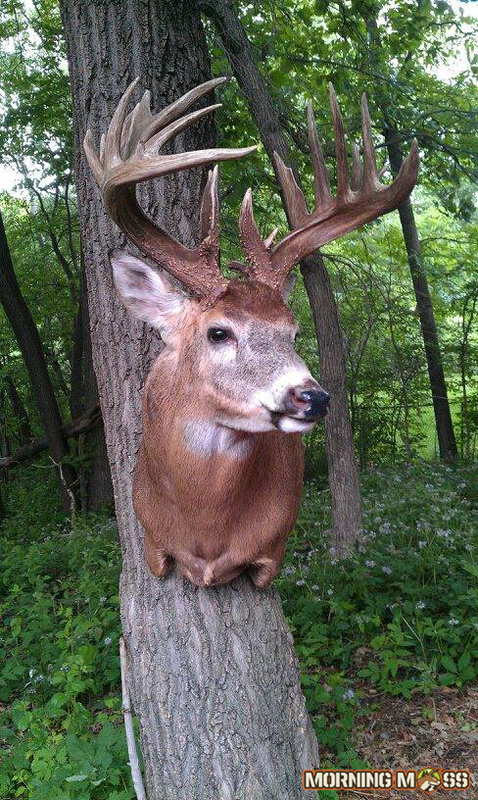 Kevin Clouse got his mount back from his 2014 beer can buck shot in Missouri. Congratulations to Kevin and we hope that he enjoys this mount for many years to come. Read more on the Beer Can Buck and other hunting news on MorningMoss.